Categories: Seeds, Flowers, Pollinators. 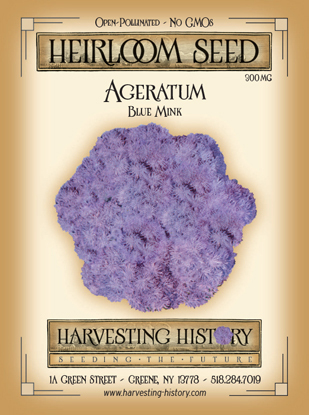 Tags: ageratum-blue-mink, annual, Flower, Heirloom, NON-GMO, purple. 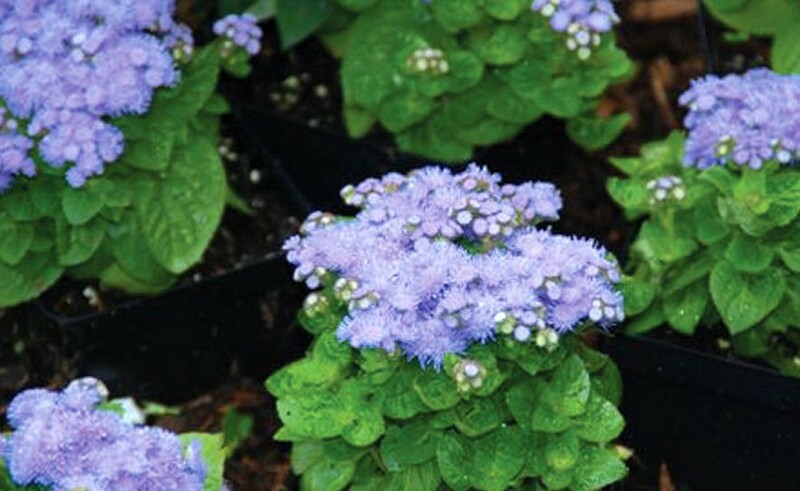 Ageratum needs well-drained soil and can be grown in partial shade or full sun. In mild climates seed can be sown in the autumn if the soil temperature remains above 50 degrees. In other climates, seed should be sown in the spring when the soil temperature has reached 60 degrees. Most varieties grow to a height of approximately 6-12 inches. Some tall varieties will grow to 24-30 inches. 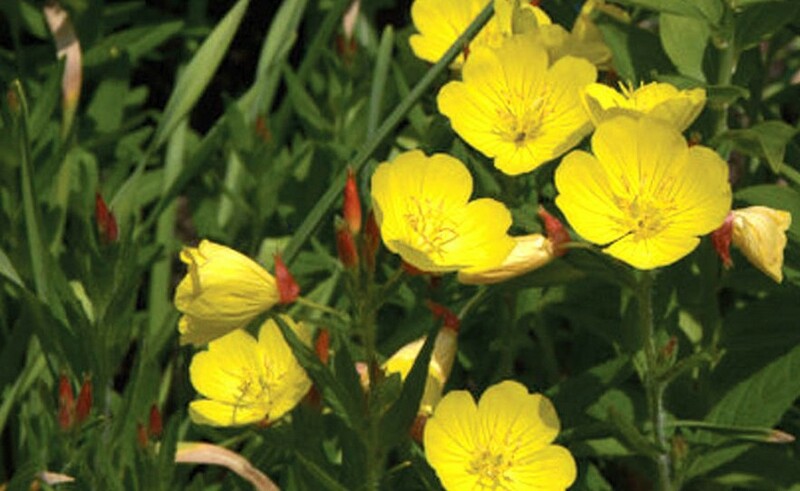 The plants begin to bloom in early summer and will continue to bloom until the first frost. Ageratum also known as Floss Flower or Whiteweed is an annual that is native to Southeastern North America and Central America with four species native to the United States. 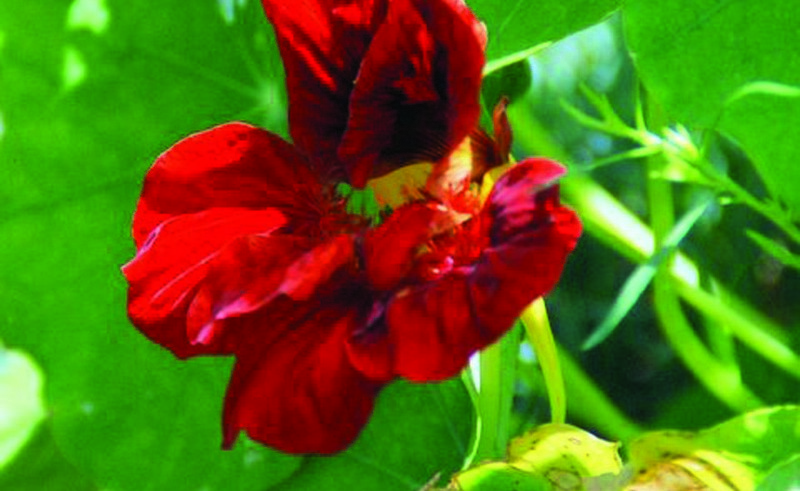 Depending on the cultivar, the plants can be erect, spreading or mounding. 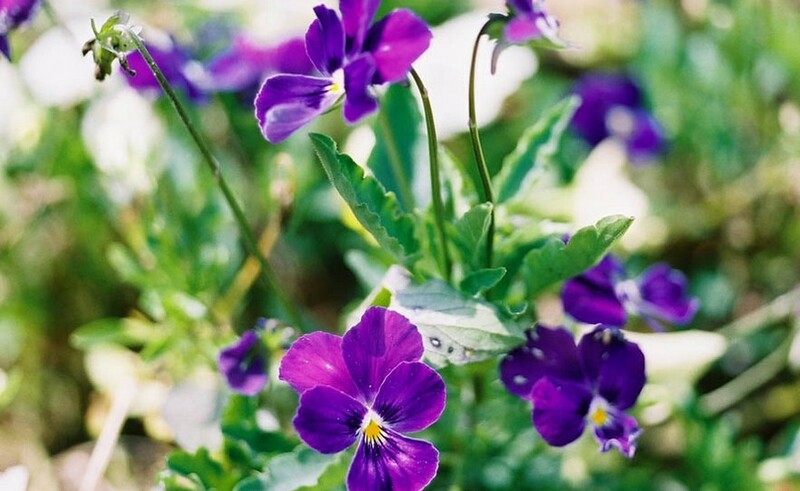 Flowers can be blue, white or pink and are known to attract butterflies. 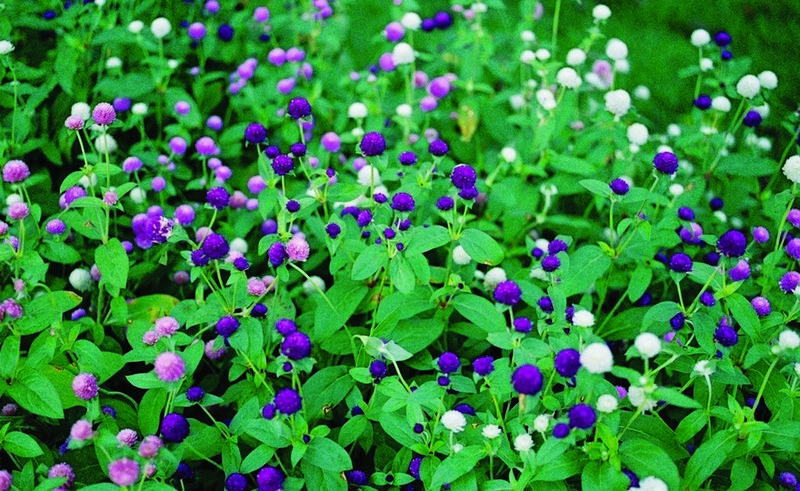 Ageratum did not become popular in the US until the late 19th century when they began to be incorporated in cottage gardens as border plants. 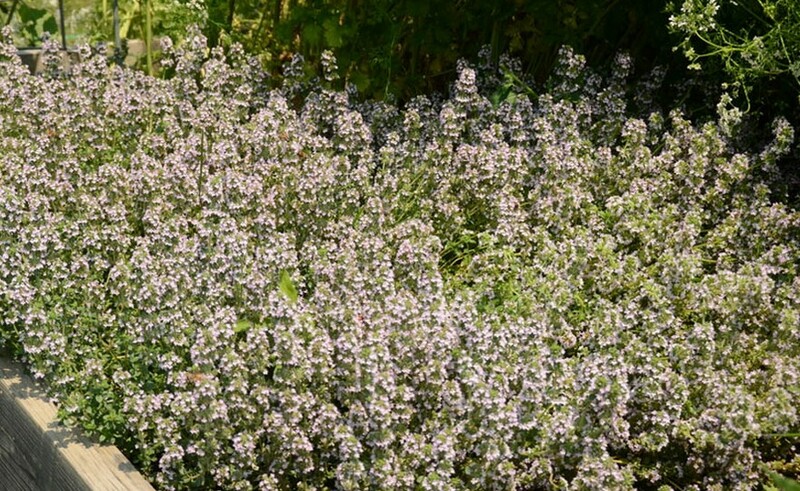 Their popularity surged in the 20th century when dwarf varieties in various colors were introduced.